Jutting out of the floor of the Sonoran desert is an expansive mountain range known as the Santa Catalinas. The peak tops out at 9200 ft of elevation and offers up some of the best mountain biking anywhere. 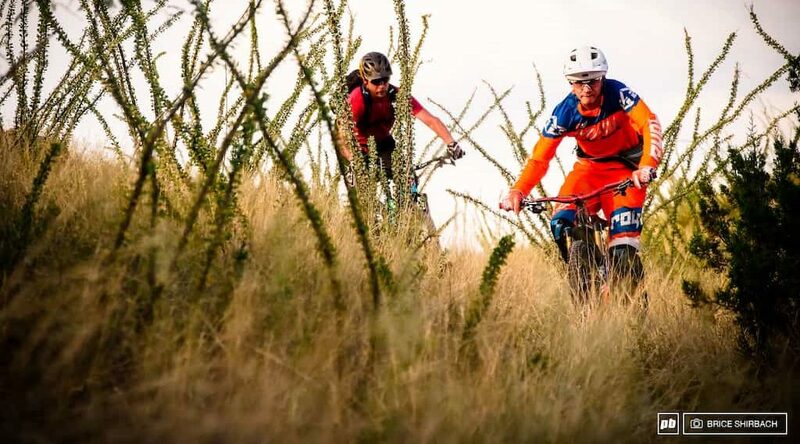 When we hear about other mtb destinations having a “Whole Enchilada”, we chuckle as we have three of them! These trails offer manufacturers the perfect “proving grounds” to test equipment. From over two decades of riding in Tucson, we always say “if it can survive here, it can survive anywhere”! Tucson and its trail network of over 400 miles of single track makes for a great place to enjoy our passion, film, and even test equipment. From wheels to components and bikes to helmets, Tucson and Mt. Lemmon provide the perfect back drop for that next photo shoot, product test or press camp. TORCA, a 300+ member, 100% volunteer mtb advocacy group with over 10000 hours of trail work under our belts on the Coronado National Forest and navigating the red tape and bureaucracy of the federal government. In addition, we were also the coordinators of a little mtb festival known as the “ Pachanga“. If we can pull off a party for hundreds of people including an Enduro race, Poker Ride, Food and Vendors, imagine what we can do for you and your company! You have enough on your plates. Leave the logistics including permitting, insurance, shuttles, drivers and guides to us and let us share our passion with you in a place we’re sure you’ll come back to! No job is too big or too small. Just check out our reviews. August of 2018, I spent a week in Tucson, AZ to produce a multimedia piece for a Pinkbike.com series called Local Flavors. 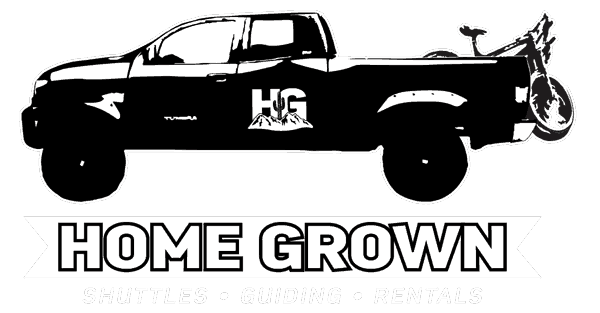 In the lead up to my week in town, and indeed throughout my stay, I spent the vast majority of my time working with Tara and Art Alcantara of Homegrown MTB and TORCA (Tucson Off Road Cycling Advocates). There are not enough words to express my appreciation and gratitude towards them for all they were able to help me with. From logistical management of various photo shoots and interviews, to their extensive knowledge of Mount Lemmon trails and Tucson culture, and of course their commitment and resolve to help their community by advocating and growing the sport of mountain biking for all, it was clear to me in my short time with them that Tucson and the surrounding mountain bike community have a real commodity in these two people. The combined sense of professionalism with a very approachable friendliness made them instantly endearing to me personally, and their understanding of the value of big picture narrative along with nuanced detail from trail to trail left me feeling incredibly confident that I was in the best hands during my trip, and when it came time for me to say goodbye, I knew that my trip to Tucson to hang and ride with Homegrown would only be the first of many moving forward. Tara, Art, and the rest of their crew are brilliant examples of stewardship and advocacy done right. Tara, Art, and the rest of their crew are brilliant examples of stewardship and advocacy done right.